Details will be available soon ... Thank you for your patience! Discount Code: Please mention The Mattress Underground during the purchase process. 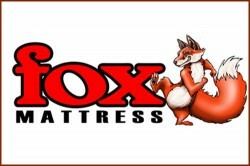 If you wish to read past comments about Fox Mattress, feel free to use the forum search tool here.